How can you distinguish a Flying Polyp from the Earthly manifestation of Azathoth? Sandy Petersen has thought about these things in great detail for Chaosium Inc., which led to the creation of S. Petersen's Guide to Cthulhu Monsters . 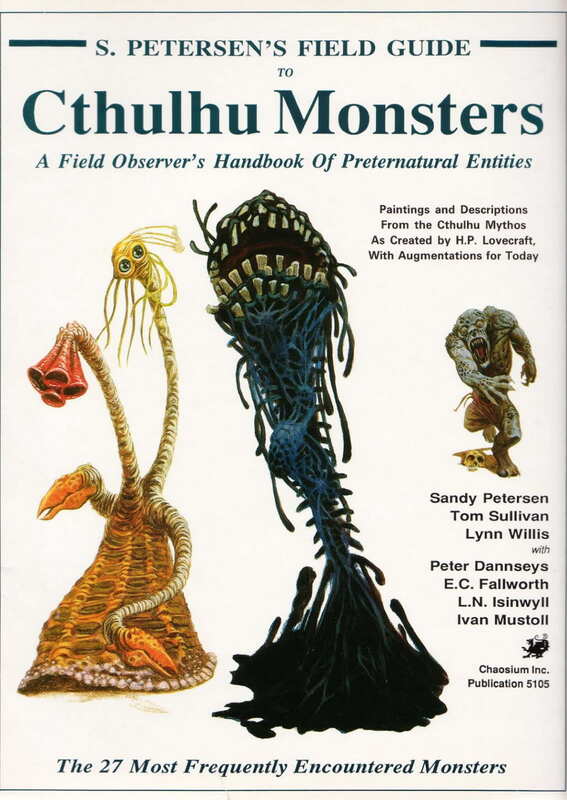 You should of course buy the book (that link will take you to Amazon) but if you want a taste of the guide online, Monster Brains has quite a few excerpt pages that will explain the differences between Elder Things and Dimensional Shamblers. Enjoy! I own the physical version of this! You will see a choice to either "Acquire" or "Terminate". CreeHack Creehack APK sustains in-app acquisitions for all. A food selection will appear on your screen with three alternatives. iTunes Account Login Click On This Link Connect to open the application on a PC or Mac.